Ireland, paycheck in Crypto! Fundamentals of Crypto: Do you Follow your Head or Heart? Become a Beta Tester: XribaPay wants Your Feeback! Beta Testers are a group of pioneers who get a sneak preview of a certain technology before its official release. Beta Testers have the opportunity to preview groundbreaking technology and leave their feedback, while developers observe how their customer base reacts to their product. In this article, we will be discussing what a “beta” version really means and what are some of the benefits you stand to experience by becoming a Beta Tester of XribaPay. 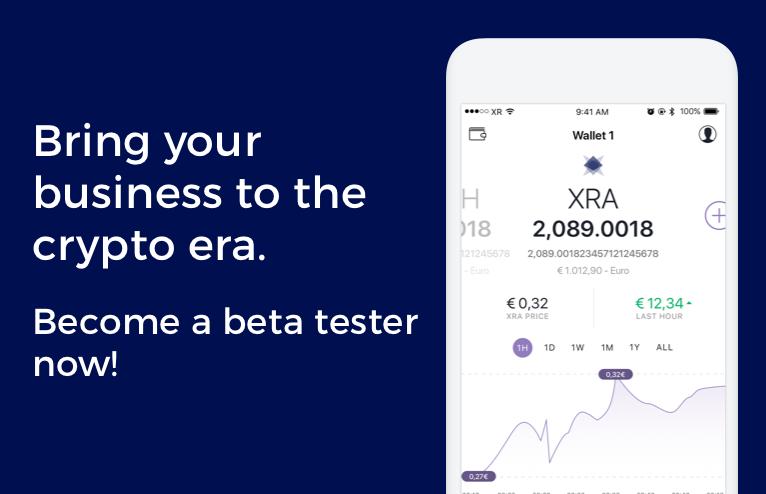 Become a Beta Tester: Join us now and be the first in line to try XribaPay! We value your feedback! With reference to the book by Geoffrey A. “Crossing the Chasm”, there are 5 different categories of people when it comes to adopting new technology in a market. At the forefront of these adopters, there are the so called “innovators.” Innovators are people who have a keen eye on market opportunities and they are willing to test a new piece of technology, even though it is not yet in its final and complete version. Innovators, while taking a slight risk, stand to bring massive competitive advantage to their firms over its competitors as they always have the most cutting edge technology at their disposal. A subgroup of these innovators are the “Beta Testers”, Beta Testers are the first of the public to be able to use the new technology, even before its pre-release! Beta Testers often get a version of a product that has passed all stress tests and they give feedback to the developers so that they can better tailor the product to suit the needs of the Beta Testers and all future users. Then there is the Chasm and the great majority of users follows. Beta Testers are often the envy of their peers as they seem to have exclusive opportunities to experience the latest technology and have the privilege of providing feedback that would contribute in shaping the final release version of the technology. What is a software Beta Version? In computing, a Beta Version is a non-definitive release of a product (software, app, etc…) already tested by experts, which is made available to a larger number of users in order to debug any issues that might not have been noticed by the developing experts. The developers normally seek beta testers so that the overall feedback is diverse and therefore effective. Beta Testers have to be willing to report every error, no matter how seemingly small or insignificant so as to help the developer produce a seamless program. In the 1950s the IBM created this practice with three pre-release stages: A, B, C.
The first one, A, was for the code development and its verification; the second one, B, was for code feature examination; the third one, C (the actual “release candidate”) was the final test before production. Alpha Test: interns; Beta Test: selected users; Release Candidate, everyone. These procedures are not mandatory steps to follow but just a common practice followed by developers. Large companies developing and creating new technology use Beta Testing to check the efficiency of their products. One example is Apple’s very own Siri, an AI powered virtual assistant that responds to questions asked by users. Through Beta Testing, Siri is now much more convenient to use as compared to its earlier predecessors. You can use Siri in its dedicated widget, keep it in a dock or even activate it with a special shortcut. Many of the improvements are due to its Beta Testing period, fixing any possible bugs and shaping the Siri we know and love today. While Beta versions do give keen insight into the gist of a product, users must not mistakenly take it as the final version for release. Beta releases normally have a few bugs and details that need ironing out but it is an exciting opportunity for creators and users to come together and create a product that users want to see! XribaPay’s Beta Testing period is the final stress test of the program before its release. The developers are also using this Beta Testing period to help its core users accustom to our new AI-powered accounting app so that the transition to its final version by users will be as smooth and easy as possible. Here at XribaPay, our mantra is “Do not get customers for your product, get the perfect product for your customers”. In XribaPay, we believe in a customer-driven approach to product design; we want all our products to be the perfect solution to the problems of our users. Until yesterday, companies who wanted to pay in crypto were facing one main obstacle: the impossibility of immediately recording transactions on the balance sheet compliant with the governing law. Today, XribaPay brings these companies a revolutionary solution. The Beta Version of XribaPay will become the first ever business wallet designed for business transactions. 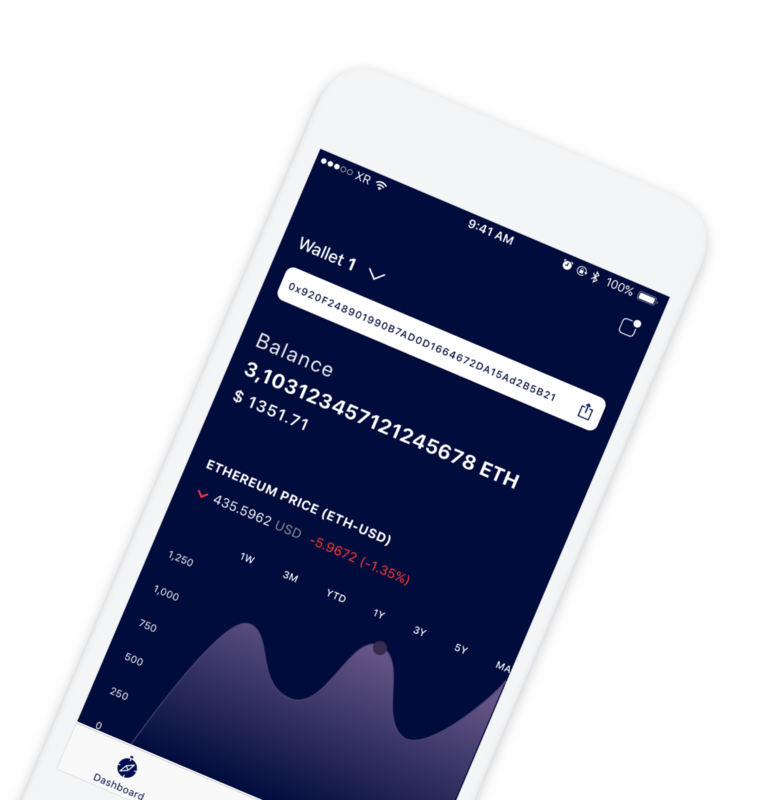 The main feature is its ability to instantaneously record all crypto transactions, tag it to its corresponding fiat currency value, and then proceed to record it all onto the balance sheet, from the comfrot of your smartphone! What are the advantages of becoming a XribaPay Beta Tester? In the world of cryptocurrency, every platform requires a KYC (‘know your customer’) procedure to be completed in order to ascertain the necessary identification for contractual agreements involving financial transactions. For companies to conduct transactions in cryptocurrency, a similar need for KYB (‘know your business’) procedures arise to ascertain the necessary data required for financial transactions made in cryptocurrency. XribaPay gives you the ability to link a company profile (which can be used to make transactions) to the personal profile of the organizations owner or representative. We are also proud to inform you that we have already implemented a few easy-step KYC and KYB procedures. All our Beta Testers would have already met the conditions upon the final version release and would be able to be the first in line to test our product! Alongside all these benefits, Beta Testers would also be entitled to exclusive discounts and promotional events! Become a beta tester now—join the program and be first in line. We want your feedback!